The Grand Tour is the upcoming motoring TV show from Jeremy Clarkson, Richard Hammond, and James May after their departure from Top Gear. The show is being produced by Amazon Studios, and will premiere November 18th, 2016. The Grand Tour will be released on Amazon Video, which unfortunately is not available in Canada. Amazon Video is included for Amazon Prime users in the United States and other areas, but Amazon Prime in Canada does not include access to Amazon Video. Other Amazon shows have been picked up by Shomi and CraveTV. There is no word yet on if any such service in Canada will pick up the rights to The Grand Tour in Canada, though it seems unlikely. Shomi is shutting down at the end of this month, Netflix is a major competitor to Amazon and they have not partnered in the past, which only leaves CraveTV as a potential partner in Canada. 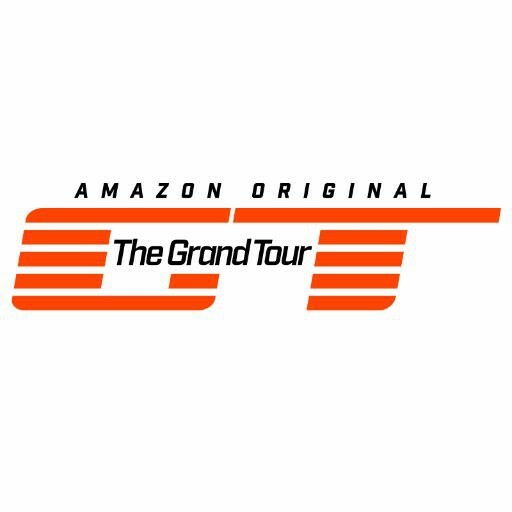 The Grand Tour will available to watch worldwide on Amazon beginning in December. You will be able to catch up on past episodes, and watch new ones as they premiere every Friday. Watch the guys deliver this news. There is no information yet about when in December it will be available, the price, how to subscribe, or what devices you can watch on. This post will be updated as more information becomes available. While we await details on the official December roll-out of The Grand Tour worldwide, there have been reports that Canadian Amazon Prime members (i.e. the Amazon Prime service available on Amazon.ca) can watch some select Amazon originals, including The Grand Tour. If you are not an Amazon.ca Prime member, right now would be an excellent time to sign up for your 30 day free trial. Get free two day shipping on your Christmas gifts ordered from Amazon.ca, as well as being able to watch The Grand Tour. Just remember to cancel the trial if you don't to be billed for the full year. Once signed up for Prime, head to the Watch Abroad section on Amazon.com to watch the subset of Amazon originals, including The Grand Tour. Amazon Prime Video is now officially available in Canada. Watch The Grand Tour and other Amazon Originals. As Shomi winds down, will Amazon Prime Video be launching in Canada soon?